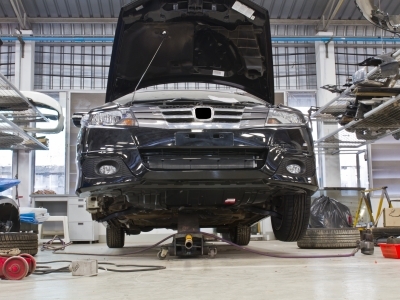 We’ve been covering vehicle tune up questions of a lesser known matter. One that does tend to not get talked about is the cabin air filter. Do you know when you should replace this filter? As is the case with many of these, the length of time or miles driven in the vehicle before something needs to be changed or replaced differs depending on the automaker. Some will say 12,000 miles while others may say 15,000. For that reason, make sure to check the owner’s manual to see what is recommended for your model car. Bear in mind that the number may also be influenced by the amount of driving you do and the location in which you do said driving. For New York City drivers, the cabin air filter will need to be changed more frequently than that of someone in a rural location who doesn’t drive as much. It can vary based on the air quality of the environment the car is driven in as well as the amount of driving done. To see if your cabin air filter is acting up and needs to be replaced outside the regular check-ups; there are signs to see if it is becoming more and more ineffective. One surefire sign is the smell. Another is listening to the fan when you turn it up high. If it is making a loud noise and not much air is being pushed out, that could mean the filter has gone bad. The summer maintenance tips continue. Take out the check-list and add air filter to the list because that is what we are covering next. As the summer season approaches, it is the perfect time for an air filter inspection. Thanks to all that dirt and other gunk in the winter, the air filter can get pretty clogged up. 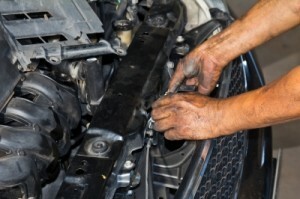 Having a dirty air filter can do damage to your fuel efficiency. According to HowStuffWorks, replacing a clogged-up air filter can have a positive impact on your gas mileage by as much as 10 percent. Normally the recommendation for changing an air filter is at 12,000 miles. This figure does not take into account the amount of driving or the environment driven in. If you are typically driving through dirty places, such as gravel roads, then you’ll be needing to keep a closer eye on the air filter as it will clog up faster than someone who spends their time on a highway. Checking an air filter is easy and you will be wanting to look for extreme dirt. Don’t fret if the air filter is slightly dirty, that is fine and normal. It is obvious when the air filter is in dire need of changing. So yet another part to look into before setting out on a summer vacation trip. 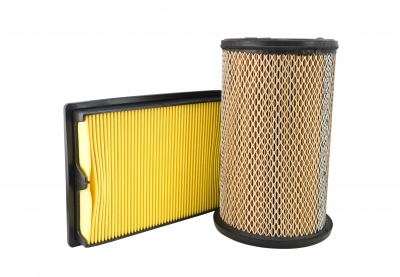 If you need help with looking with the air filter or any of the other maintenance tips we’ve mentioned thus far, then contact us at Bayside Chrysler Jeep Dodge’s service center. Be sure to like us on Facebook and to follow us on Twitter to see our monthly deals and service specials.